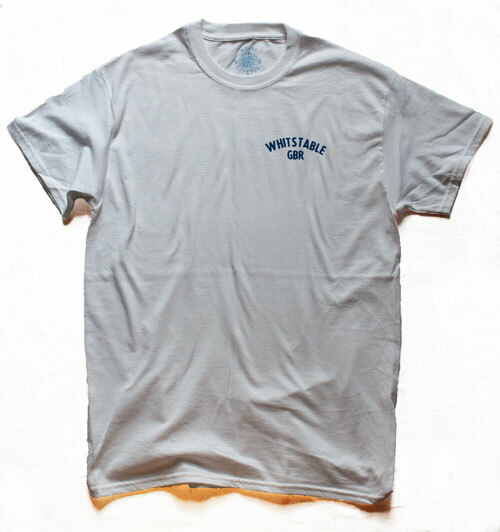 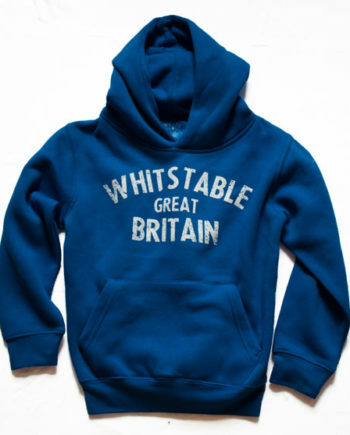 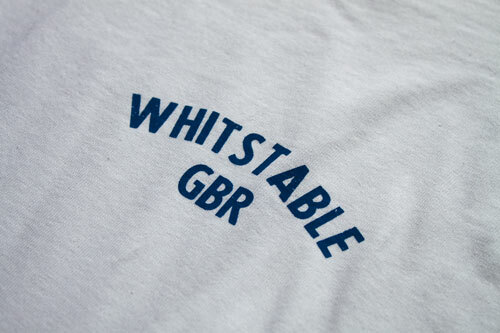 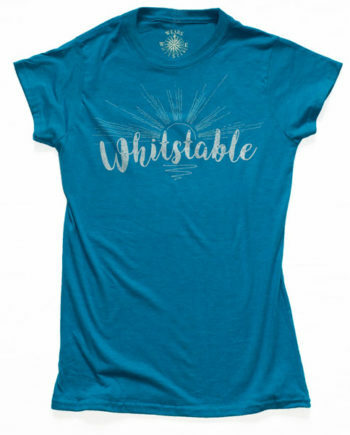 This bright white T-Shirt bears the WHITSTABLE GBR design. 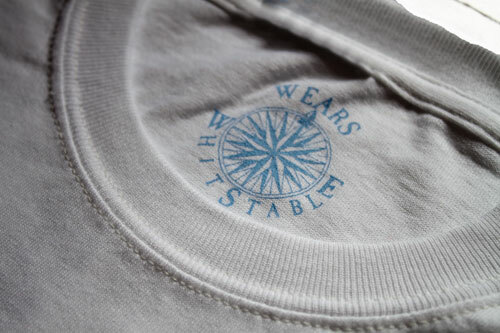 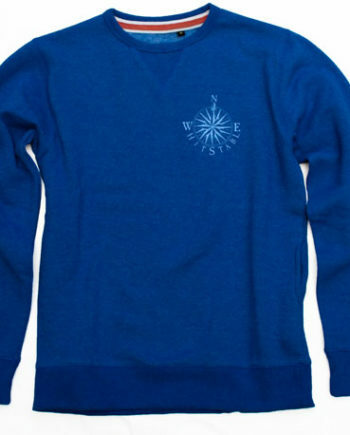 It’s vintage influenced design is situated on the wearer’s left breast and is a fresh, relaxed feeling, smart choice shirt. 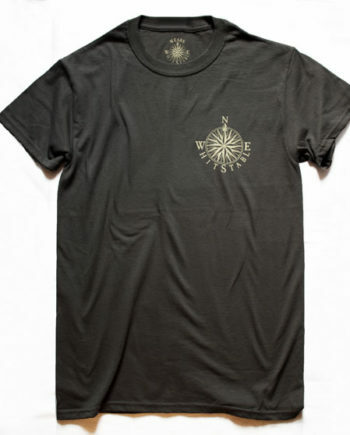 Available in a wide range of sizes, there is one waiting for you.